The Avenue Residence. 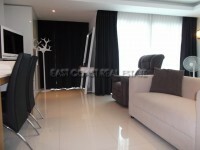 Luxury condo in the hearth of Pattaya. 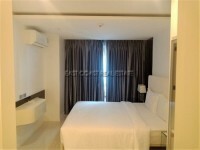 Nice studio, 1 bathroom for rent on 8th floor, a popular building in the Central Pattaya. 34.6 sq.m. Very well finished with a European kitchen. The unit is fully furnished and equipped with everything you may need. Full LED lighting installed. Balcony, full air conditioning and free Cable TV and Wi-Fi. Building amenities include a fitness center, a communal 15m swimming pool and Jacuzzi, 24hr security, underground car park. It is located close to shopping malls. Easy access to the beach, entertainment, fine dining and night life. Close to taxi routes to North Pattaya and Jomtien. The location of The Avenue Residence is particularly convenient, only a couple of minutes walk from one of the busiest sections of Second Road, yet far enough away such that the traffic noise is unlikely to any kind of an issue. In the other direction, Soi Buakhao is nearly as close. 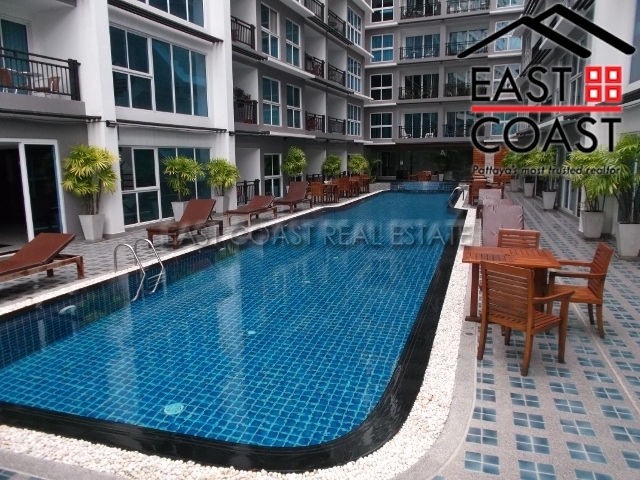 For those individuals who come to Pattaya for the nightlife and the general excitement of the downtown area, it is a fantastic place in which to based, which means that the development is an attractive proposition for investors as well as owner occupiers. Available for minimum 6 months at 16,000 Baht per month.